Investing in Real Estate can be a daunting task. 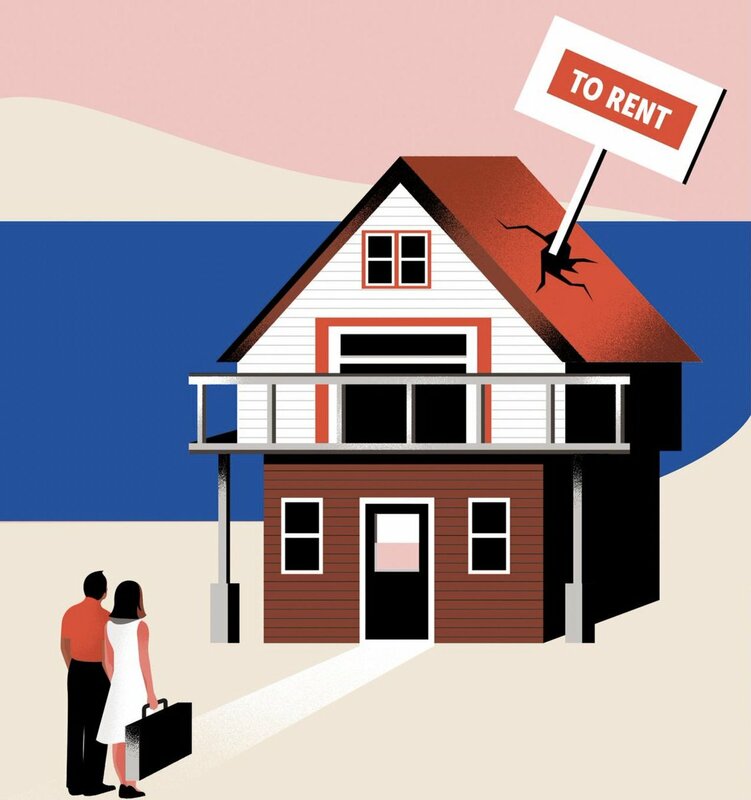 Navigating the market and choosing the right property can be dangerous when there are so many factors that can sink your returns. Here are 10 factors you definitely want to consider that will factor heavily into your property valuation. Of course, location is the key. Neighborhoods- Neighborhoods should be considered when evaluating a property. Not only will it determine the type of tenants you will attract, but it will also determine how often you face vacancies. For example if your property is near a university, the renter pool may be largely filled with college students. Additionally, you may be faced with vacancies during the summer. If your property is in a suburban neighborhood you’ll see much more stable rental patterns. School- The quality of the school system will make your property much more attractive to families. The quality of a nearby school has a direct relationship with the surrounding real estate’s property value. Prestigious schools will be highly sought out by parent’s valuing education. A school with a poor reputation will reflect negatively. Property Taxes- It’s important to factor local property taxes into your rental scheme. If the property tax is high, you should be seeking out longer-term renters. Job Market- Of course, the job market is a prime determinant of the popularity of the real estate market. Announcements of new companies setting up shop in your town will lead to an influx of employees looking for renters. Keep these factors in mind when you are selecting a property. A growing job market will attract renters who are looking to stay long term. Crime- Crime is a major deterrent for prospective renters. Go online or to your local police station to educate yourself on the area’s crime rate. A shady neighborhood with high police presence can greatly hinder property value. Amenities- Evaluate nearby gyms, parks, restaurants, libraries, and retail stores. A helping of amenities will make any property attractive. Evaluate your neighborhood and find out which places are within walking distance. Location! Location! Location! is the key mantra of Real Estate. Keep these location factors in mind when choosing your rental property and you\'ll be on your way to succesful investing.